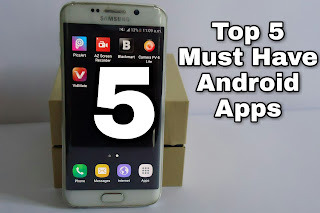 Top 5 Must Have Android Apps - DKHD Tech..
Hi guys in this article we are gonna talking about top 5 must have android apps. This is one of the best camera app i ever seen on google playstore. Lots of tools,manual focus and many more..